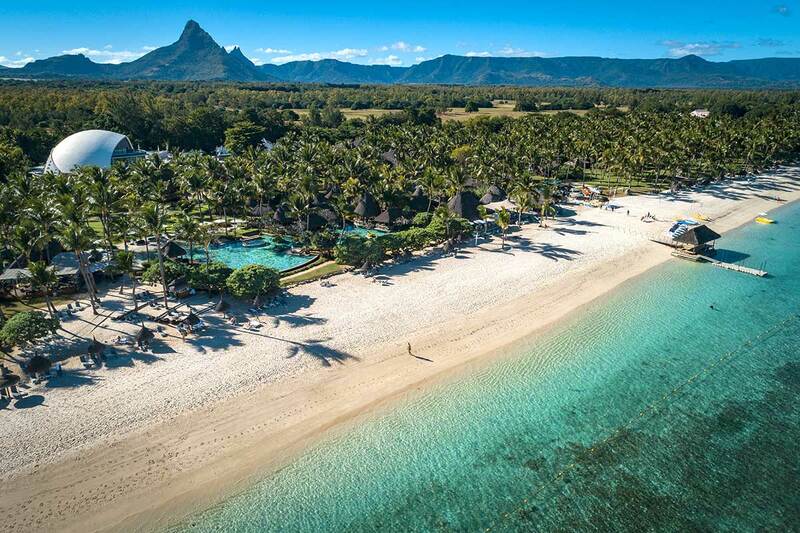 Situated along the breath-taking west coast of Mauritius, La Pirogue is the ultimate destination for a relaxed escape in paradise. 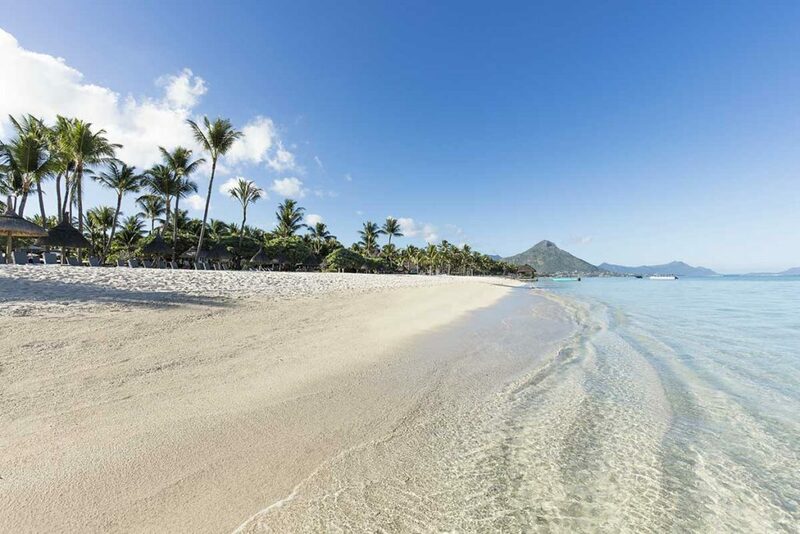 Set amidst a coconut grove and surrounded by lush gardens and turquoise waters, this boho-chic resort provides laid-back bare-foot luxury whilst bursting with Mauritian energy. 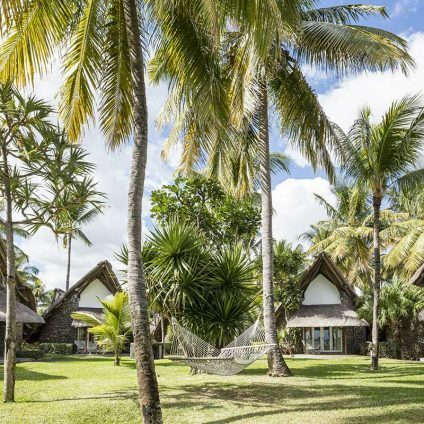 Designed to resemble a traditional fishing village, each bungalow at La Pirogue has a thatched roof reminiscent of the unfurled sail of a local fishing boat, from which the resort derives its name. 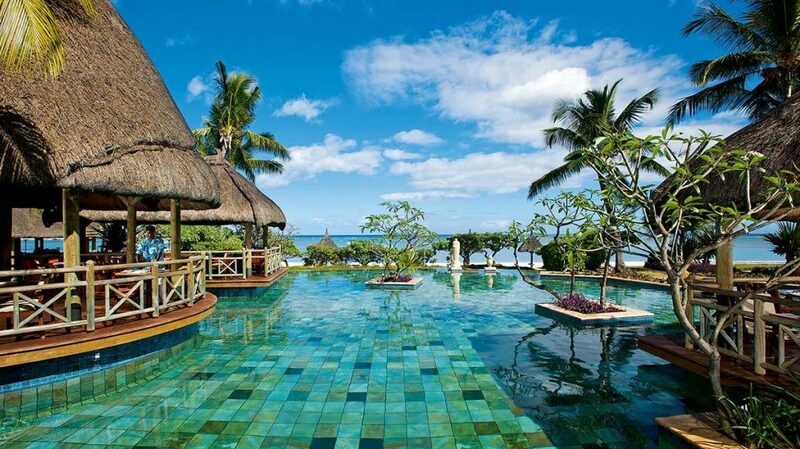 Mauritius’ cuisine is a melting pot of Chinese, Indian and European, particularly French influences. The island’s fertile land means fresh, high quality local produce is in abundance, from juicy vegetables to sweet fruits. Local favourites include fresh coconut water, chopped fruit covered in chilli and sugar, hot curries topped with chilli and pickles wrapped in buttery breads, and Chinese fried noodles, as well as of course the freshest of seafood. 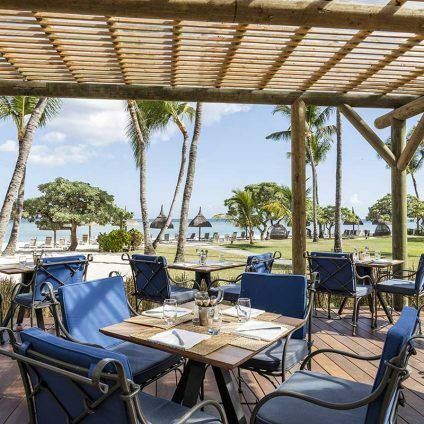 Those looking to explore the gastronomic traditions of Mauritius should look no further than La Pirogue and its incredible foodie offerings across a number of restaurants including Coconut Café. 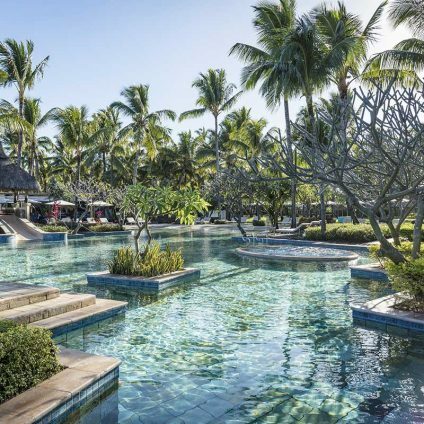 With a prime position in the centre of the resort, Coconut Café is the ultimate beach-side spot to truly embrace island living and enjoy a long lunch or pool-side snack – serving everything from freshly squeezed juices and Instagrammable coconut cocktails, to a taste of local street food and pizzas made from the freshest ingredients. Two of Coconut Café’s most popular offerings are traditional dishes Chicken Fried Noodles with Shrimp, and Fish Vindaye, one of Mauritius’ most famous meals featuring fantastically flavourful fish in a tangy onion, turmeric, mustard seed, garlic and ginger sauce – showcasing a taste of real Mauritian cuisine. Other culinary offerings include the open plan Wolmar Restaurant which takes guests on a culinary adventure each evening through varied live cooking stations. 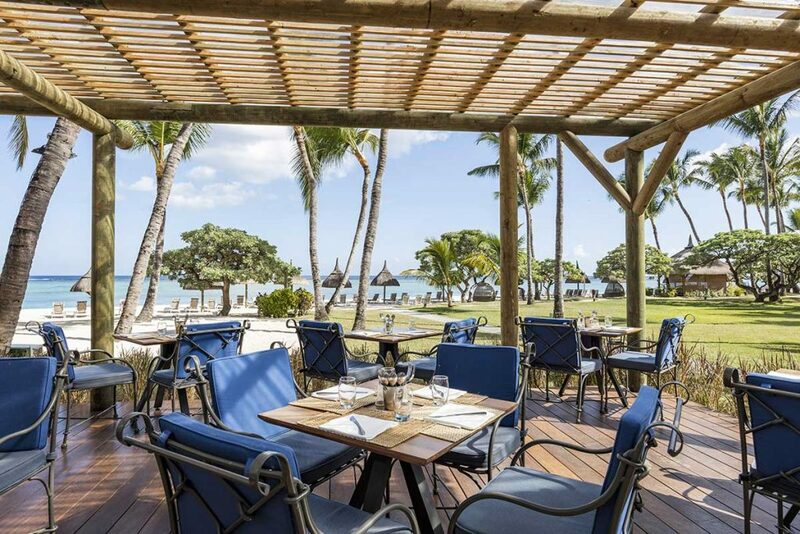 Once a week, Wolmar hosts a traditional Mauritian BBQ, taking place in the tropical open-air surroundings of the garden next to the restaurant. 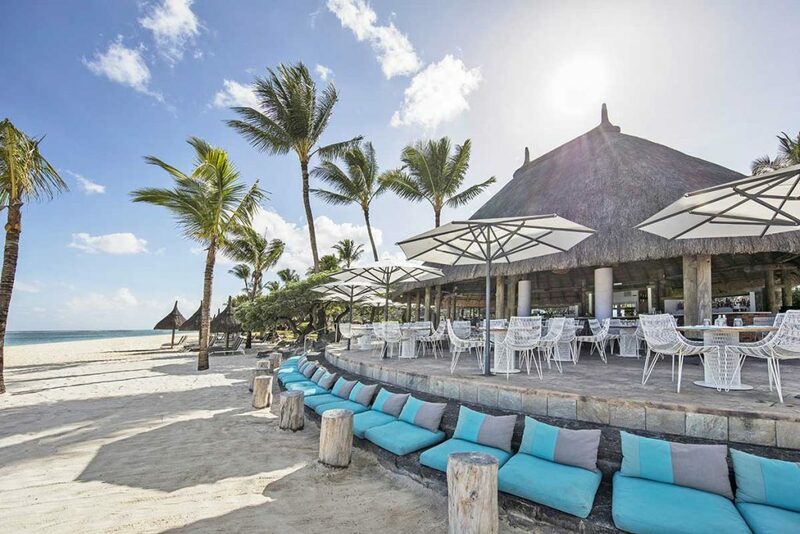 Alternatively, seafood lovers should head to Magenta Seafood Restaurant and enjoy fresh seafood, grilled to perfection and served alongside an array of local and international dishes with stunning views of the surroundings and the iconic Le Morne Brabant mountain. 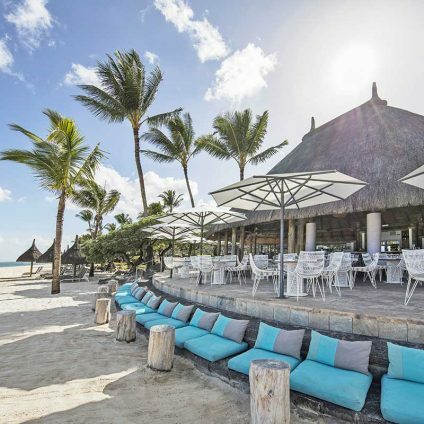 Bars include Le Morne Beach Bar, an incredible spot to sip a signature cocktail or Mauritian beer as the sun goes down. 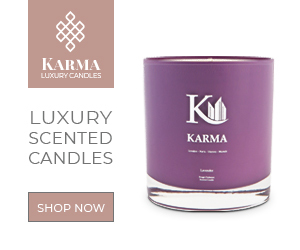 At night, enjoy the soothing beats of live music and DJs. 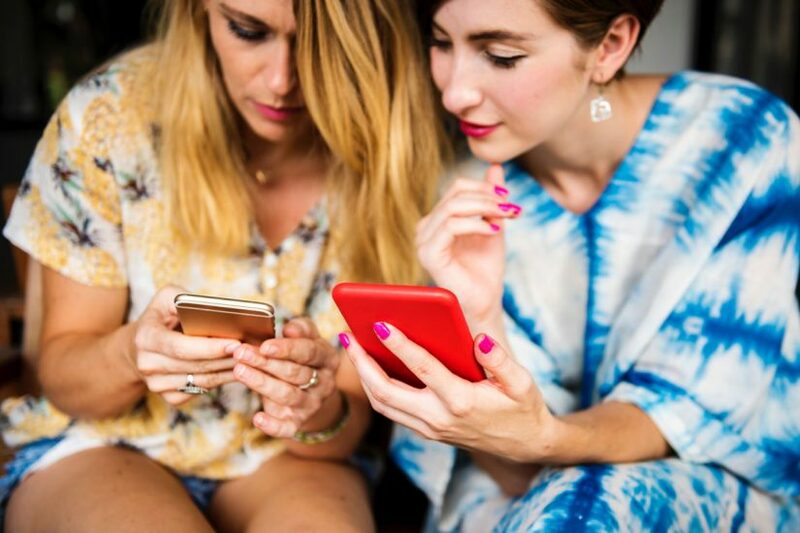 With a commitment to creating Timeless Memories for guests, activities are aplenty once you’ve worked up an appetite. Enjoy the crystal-clear waters through kayaking, windsurfing, water-skiing, or explore the wonders of marine life by diving beneath the surface. 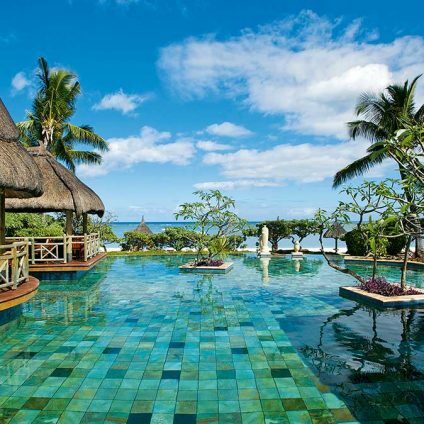 This year La Pirogue unveiled ‘Sounds’, Mauritius’ first professional recording studio in a hotel environment. 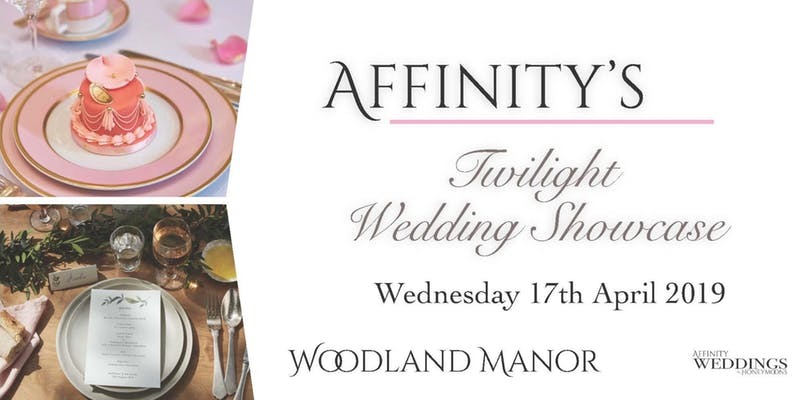 Guests are invited to try their hand at everything from sound engineering to producing, singing to DJ’ing. 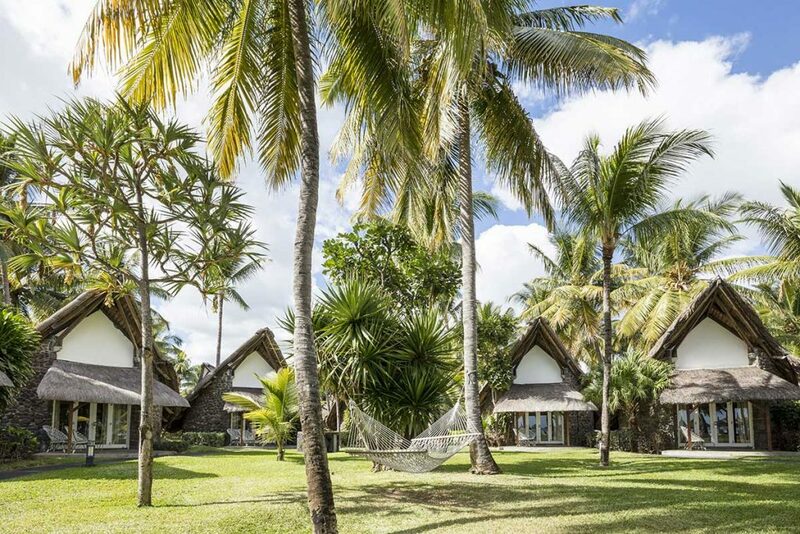 This unique offering is an extension of all that La Pirogue, embraces – a stunning, creative environment, in harmony with local life and culture whilst offering carefully designed experiences, from sumptuous local dishes to unforgettable activities. 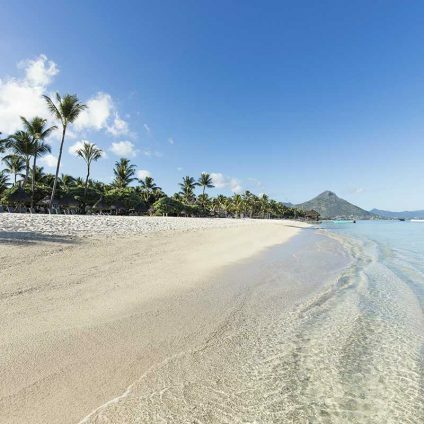 Destinology is offering 7 nights at La Pirogue from £1,500 per person, including a 30% discount. 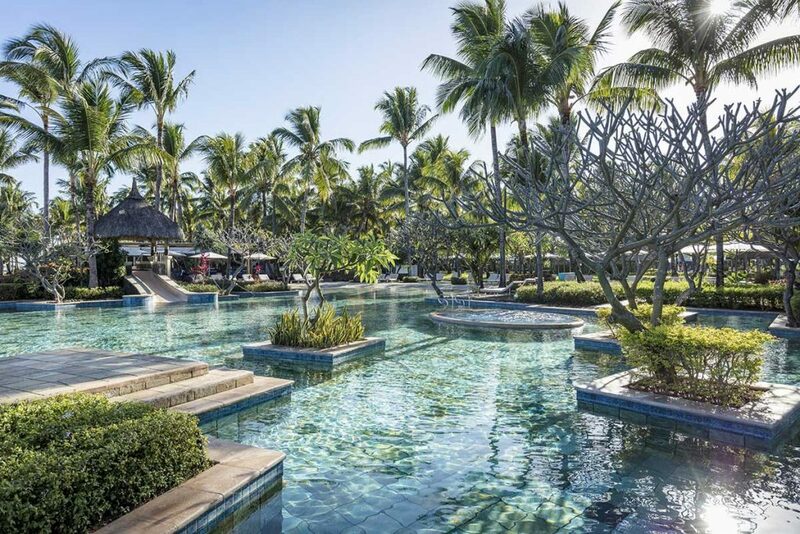 The price is inclusive of return flights from London Gatwick with British Airways, staying in a premium garden bungalow dining on a Half Board basis.